An ordinal number tells the position of something in a sequence. Knowing ordinal numbers and understanding how to use them is an important school readiness skill. This is easily accomplished as part of your everyday activities. Use the terms first, second, third, fourth, etc. as you speak with children. After children have heard you use the ordinal number terms and orally echoed them, help give this numeracy vocabulary meaning, by asking 3 children to come to the front of the room. Line up children in the first, second, and third place in line. Ask questions such as “Who is second?” or “Who is first?” Let children point to the child who holds the correct place in line. This way you are encouraging all children to participate in responding. Then have children take a red, blue, and yellow crayon from their crayon boxes. Give specific directions such as “Put the red crayon first in the line.” Continue with all the ordinal numbers, from first to eighth as children grasp understanding. We also like to integrate math talk with books. 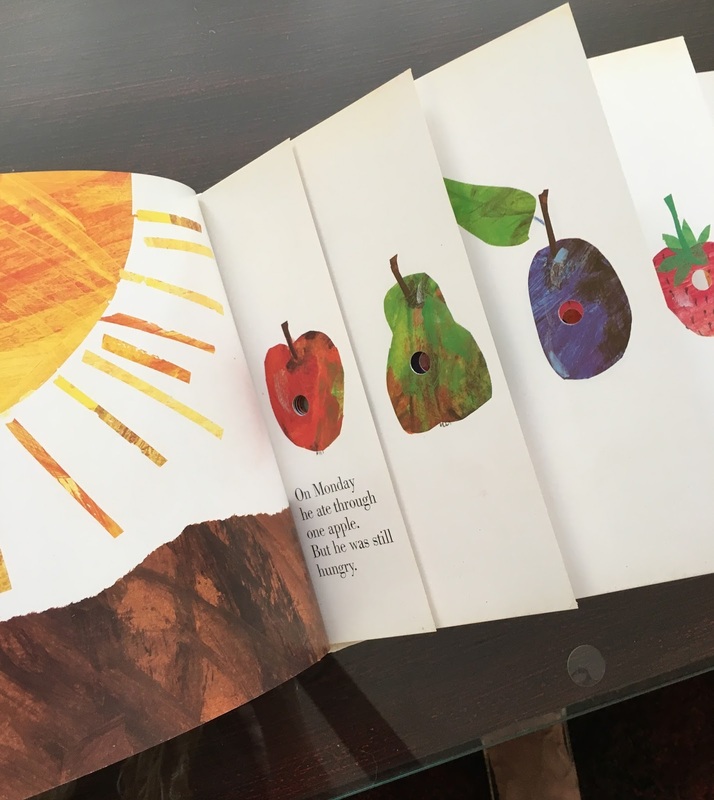 Favorites such as The Very Hungry Caterpillar by Eric Carle help children make meaningful connections with sequencing and math vocabulary. The Very Hungry Caterpillar is perfect for learning the days of the week, but it is also helpful as you can encourage children to use ordinal numbers when discussing the caterpillar's meals throughout the week. Have each child draw a picture of what the caterpillar ate. Assign a day to each child. Then make a line and have children say, "First the caterpillar ate an apple, second he ate two pears, etc." This reinforces the idea of sequence and allows for math vocabulary practice in a developmentally-appropriate way. Head Start - X.A. 1 & 2.